That's it, that's all the review you need of this product. Go and buy it now. Thank you for reading, the end. Okay seriously. When I first caught sight of this product after the official Instagram Live launch, quite literally the first thing I did was send a picture across to a friend of mine exclaiming "WHERE THE HECK WAS THIS WHEN WE WERE AT UNI." 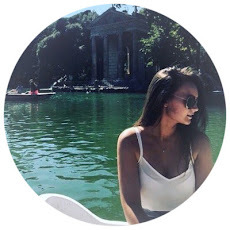 My relationship with self tanner, no matter the brand is a love hate complicated mess. There is nothing I love more than stepping out of the shower after washing off the guide coat and looking like i've just got back from 2 weeks somewhere tropical. But on the flip side there is nothing I absolutely detest more than having to stand around for ages waiting for your tan to dry, double coating and orange bedsheets! Why has it taken so long for a company to invent such a product! 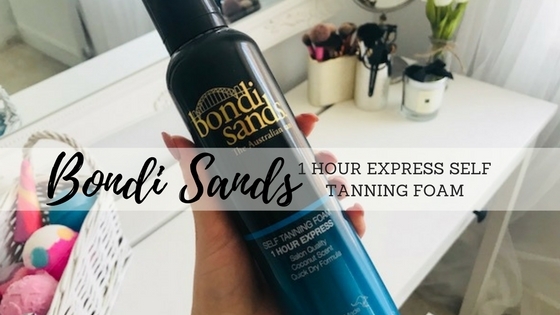 I love Bondi Sands as a brand anyway and I'm a regular Ultra Dark Tanning Foam user, so I knew the formulation, the smell and pretty much everything about this new product would be A class standard and totally worth the higher end price tag. I was hands down very open to test running this. 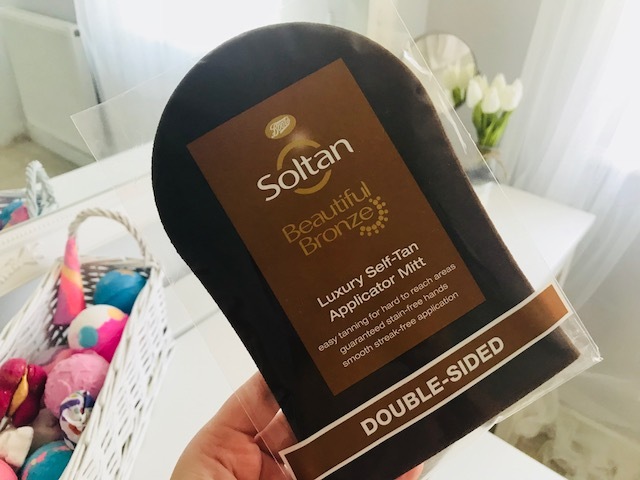 I picked up a new Soltan Double Sided Mitt (get one - it is the best tanning mitt I have ever used!) to apply the product. The foam was super thick which made for really easy application and it left a great colour guide. 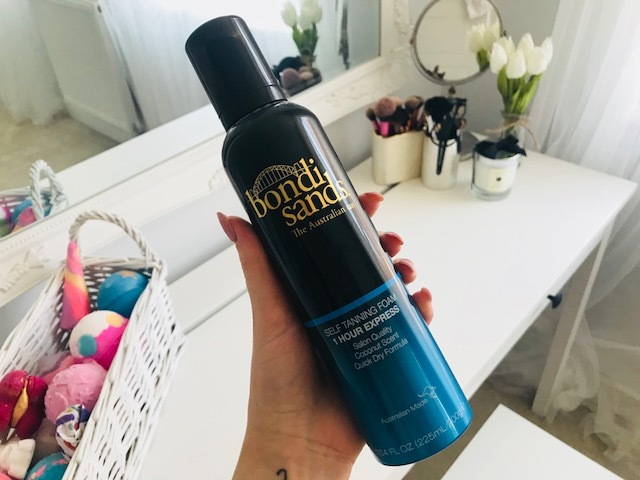 Of course it smelt incredible like all of the other Bondi Sand's products and best of all... it dried so quickly! No standing around flapping your arms about trying not to leave any streaks anywhere. Once applied, I left it on for 3 hours in total. Despite it being a 1 hour express tan, you are advised to leave it on for 3 hours for maximum development. This was fine by me, I applied it in the morning and sat working from home on my computer for 3 hours before jumping in the shower to wash it off. I specifically used this product on a Friday the day before a big event on the Saturday evening. 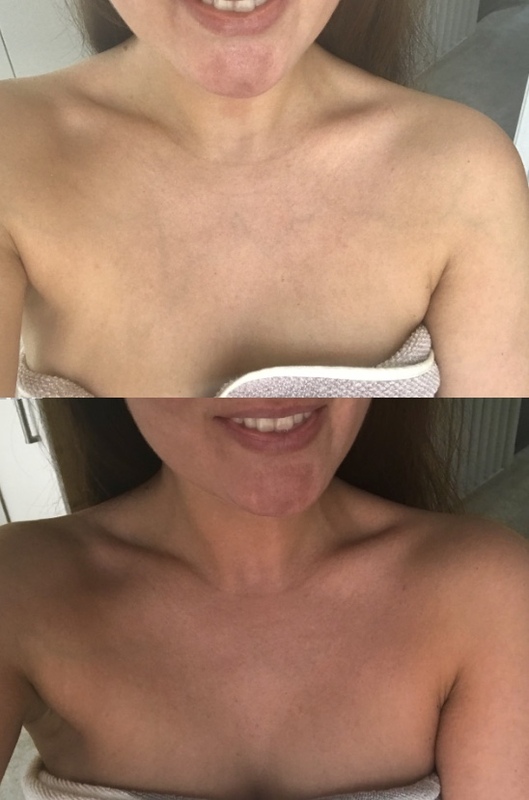 This meant I had time to sort out any patches or streaks should I need too (which I didn't) and also meant by the time Saturday night came, the tan was fully developed to it's maximum and I was rid of any left over product residue on the skin. I felt great and my skin looked truly amazing! My only heartbreak with this product was the length of time it lasted. Unfortunately for me it only appeared to last roughly 3-4 days at a push! By this time the majority of the colour was gone. However, it did not come off scaley in any sense and was more of a fade away colour rather than a scrub at your poor skin 2 weeks later to get the last remnants off from in-between your fingers and on your elbows. 1. Use it for specific events. It is wonderful if you have a night out or party planned and not much time to prep. Anything longer term, say a holiday and the tan would unfortunately not last the length! 2. Make sure you prep your skin. 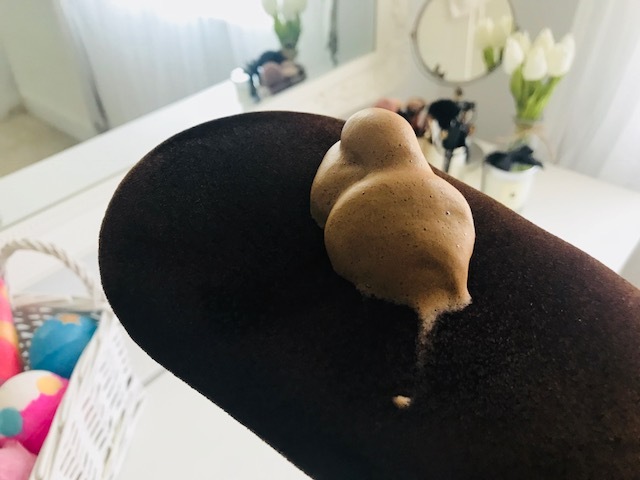 People nag about it constantly but it is so important to ensure you are starting the process with clean exfoliated skin otherwise the product will just not work, and I feel this is the issue some people may have had when saying the colour did not develop at all! All in all, a highly recommended product. If you are a self tanning lover, this is a must have!